There are many beautiful places in Laguna that are often overlooked by tourists who have limited time and simply want to visit the most popular spots in the country. 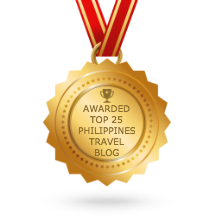 Many towns and cities in the Philippines have lots of great spots to offer yet don’t get recognized because of the lack of tourism promotions and ads. 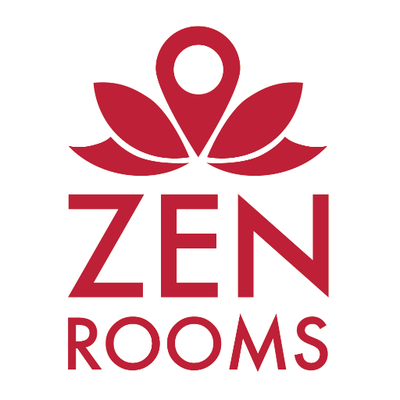 Travel Notes| October 11, 2014, 10:00 AM. 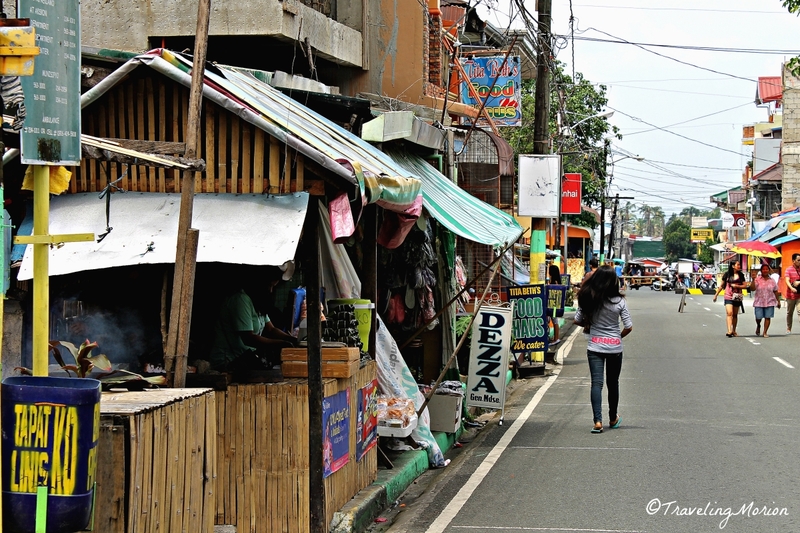 After an hour of walking tour and photoshoot in Nagcarlan, we rode in a jeepney bound to Sta. Cruz then alighted in the town proper of Liliw- our next stop. Hungry! 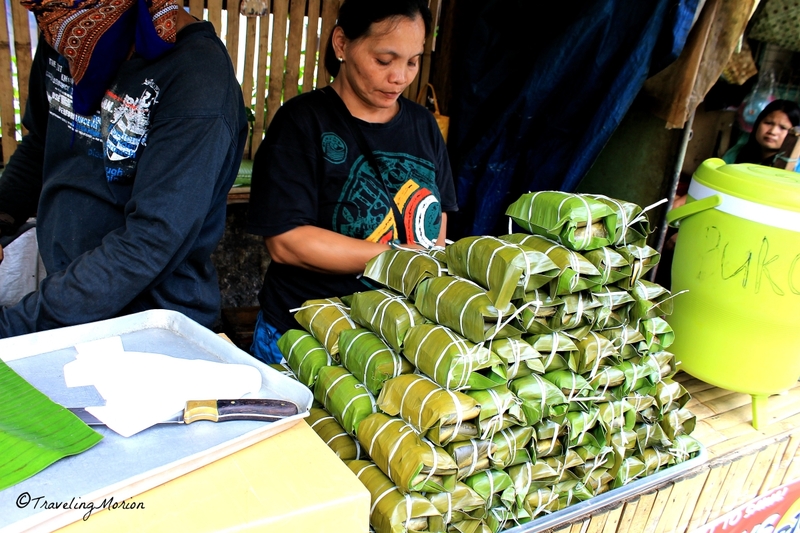 We decided to look for any food stalls in the area and found one selling 'freshly baked bibingka', suman and buko juice. Gulp! 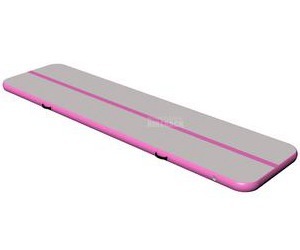 We’re sharing here some of the best things you can do in Liliw. 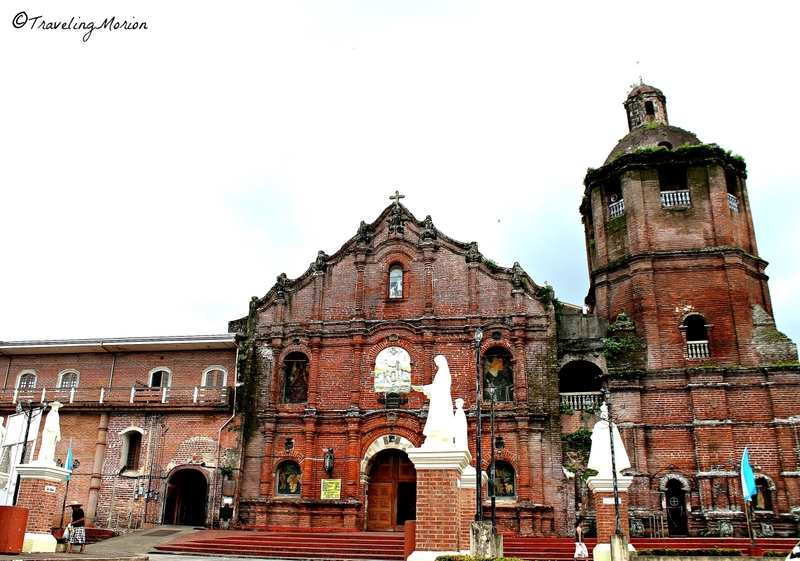 You will be surprised at the wealth of exciting stuff you can enjoy in this quiet little town not too far away from the bustling metropolis of Manila. 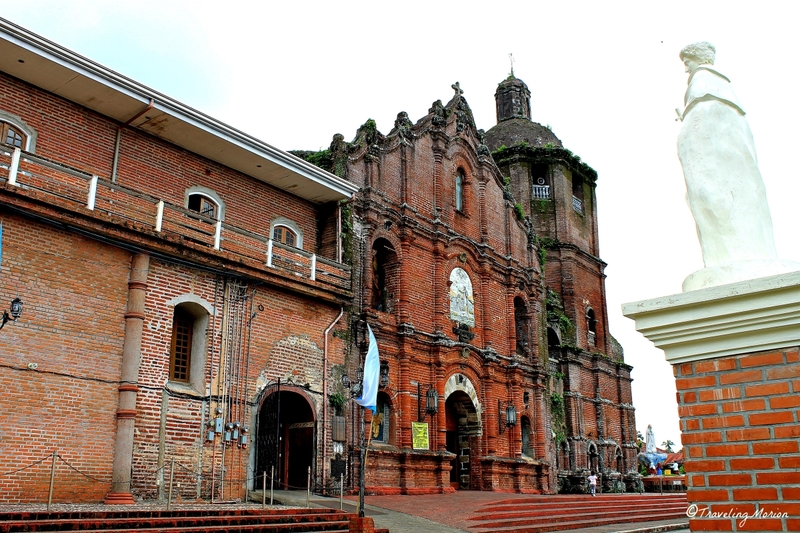 St. John the Baptist Parish Church, best known simply as Liliw Church, is a lovely destination in the town. 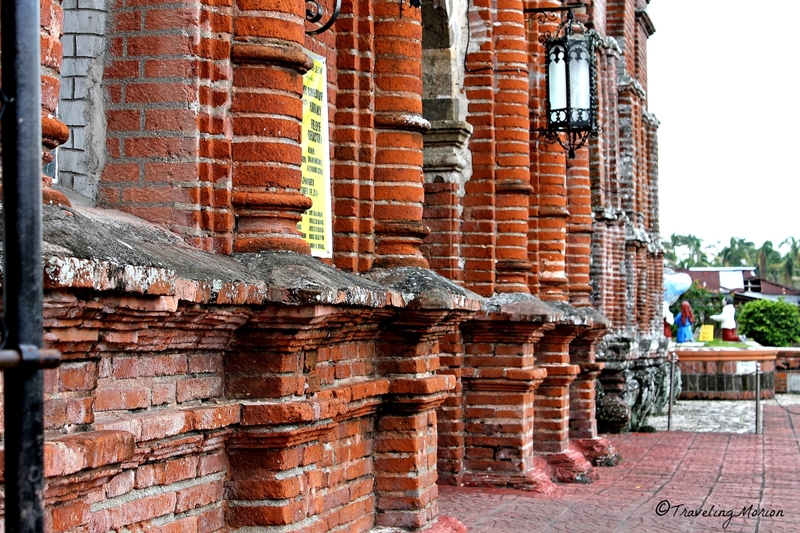 Founded in 1605, this Baroque-style church has a red façade whose color came from the bricks it was built of. 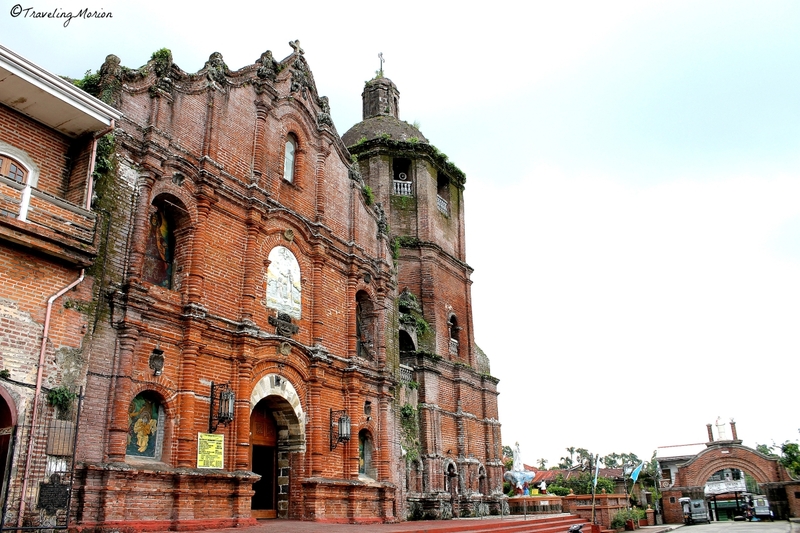 The church that stands today is a product of several architectural improvements done by the parish priests of yesteryears. 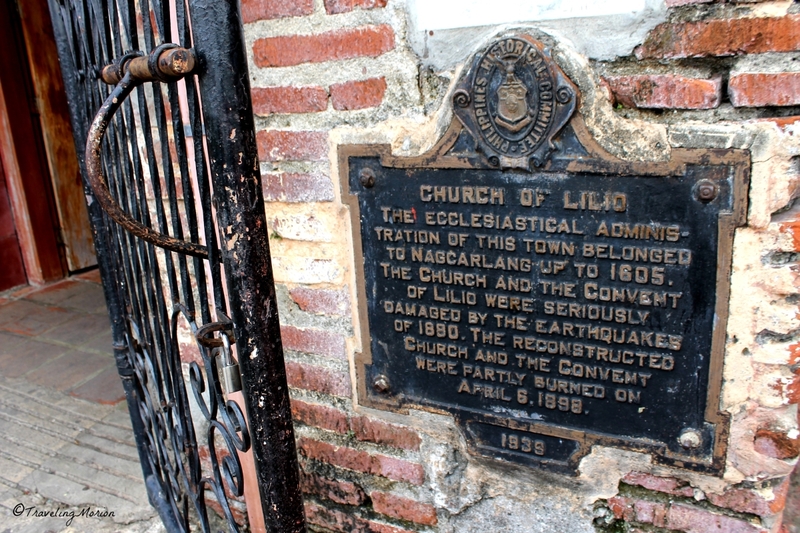 Although already an independent church in 1605, it was not until 1620 that a church was built on the spot where the current one stands. This first church was built of wood and light materials. 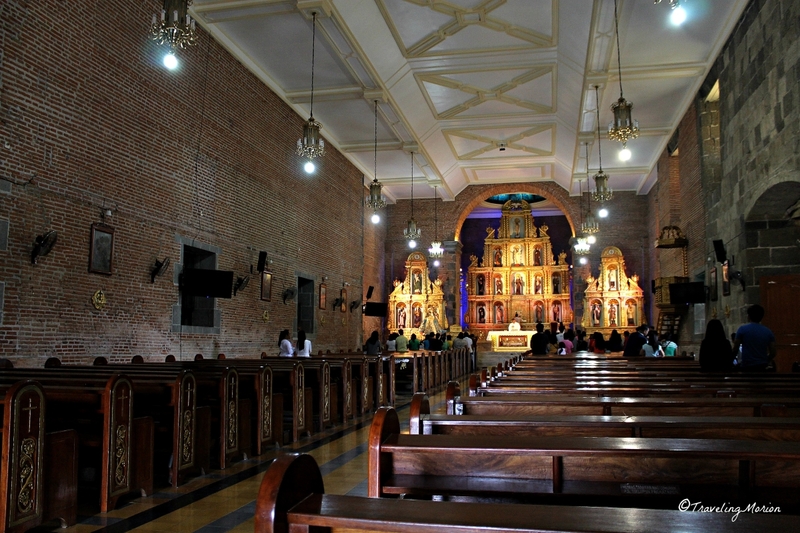 Beginning in 1643, the church underwent major improvements: from wood, it became a stone and adobe church. Today, you’ll marvel at the stunning stained glass windows. 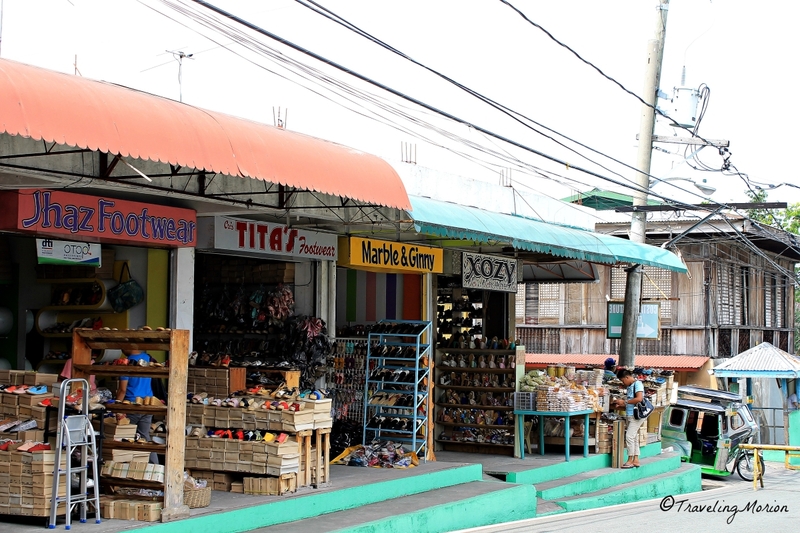 Liliw is known as the tsinelas capital of Laguna – so it is the perfect destination for shopping. Your feet will love the wide range of styles and colors of slippers and sandals you can buy to pamper yourself. There are lots of shops and stalls selling new and trendy varieties of slippers, sandals, and shoes. 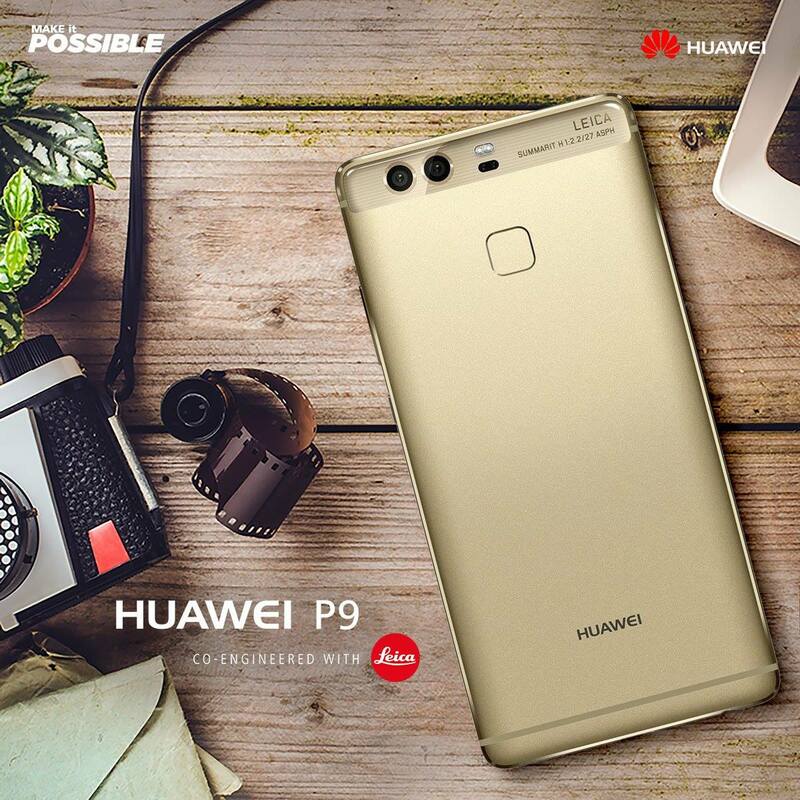 All you need to do is to have lots of patience so you can scour these stores for the perfect bargain. You’ll absolutely have to buy at least one pair of shoes or sandals during a visit to Liliw because the prices are actually superbly cheap. 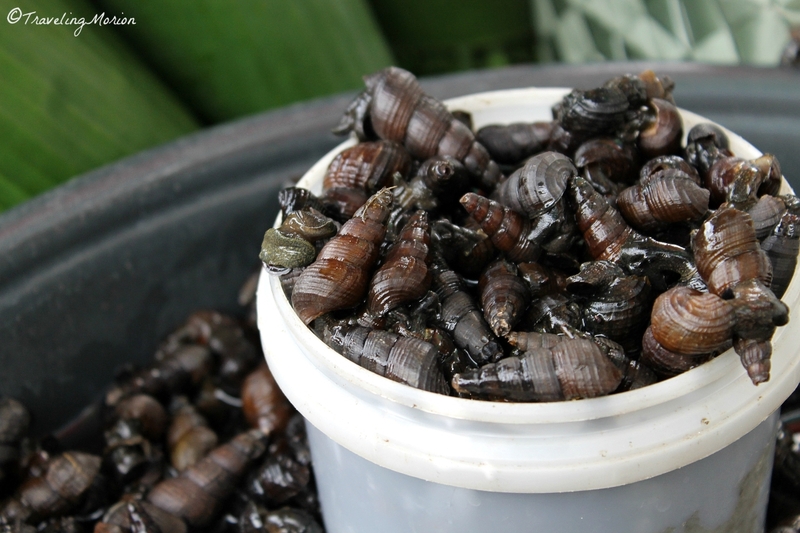 Now, if you really want a taste of Liliw, then you must summon the courage to buy freshwater snails/crabs and fresh edible ferns. The locals swear these will be perfect for travelers to try. 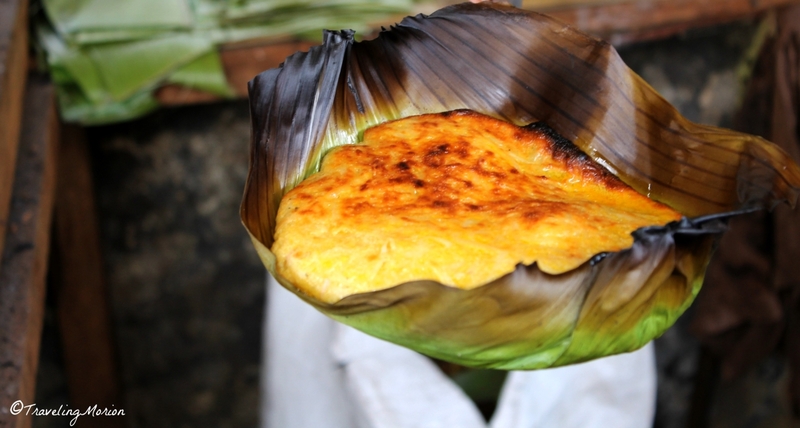 Of course, if you want to play safe, then you can opt to buy the delicious special bibingka and sumang liliw during your trip to town. 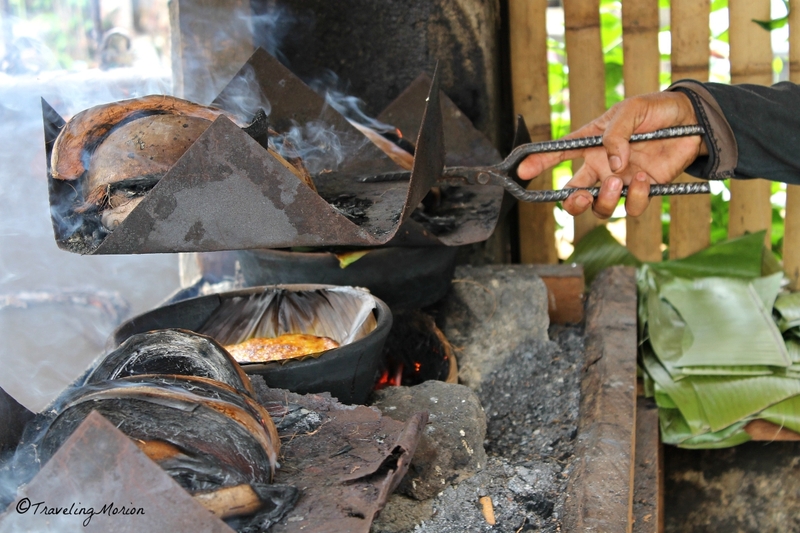 These delicacies are quite popular among locals and perfect for tourists. 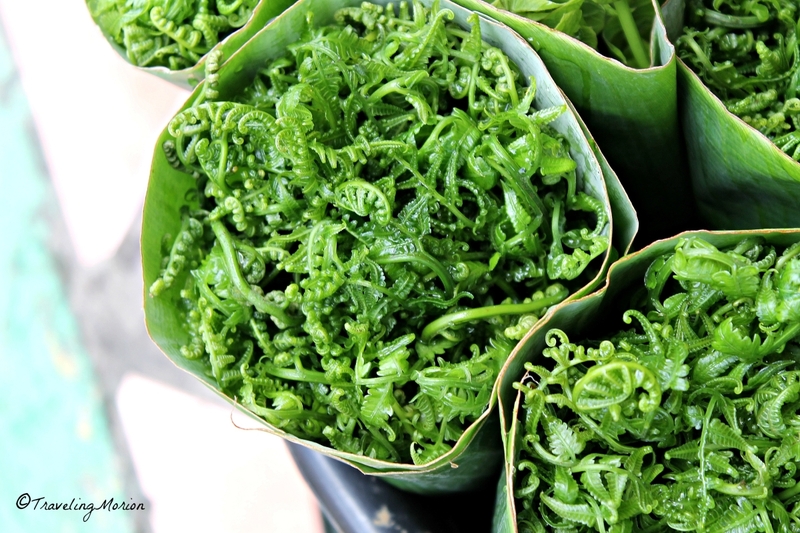 Enjoy a hearty meal of these tasty native ‘kakanin’ if you aren’t adventurous enough to try something that might creep you out. 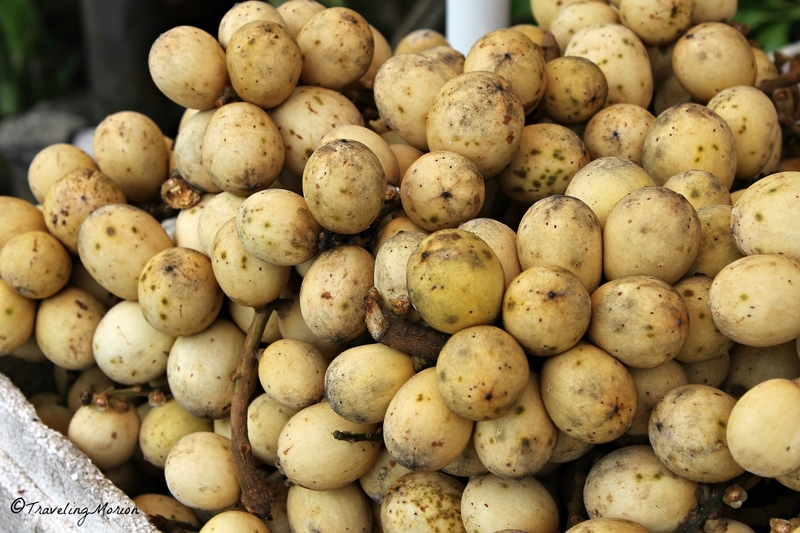 Liliw’s cool climate and location produces one of the sweetest lanzones in the country. Don’t forget to drop in the public market or any fruit stalls along the road to find and taste the sweet lanzones fruit of the town. 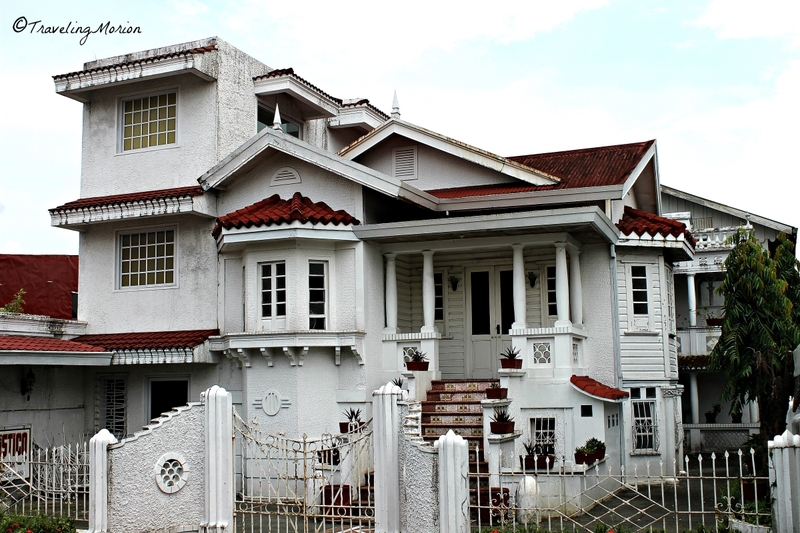 When you’re in Liliw, don’t forget to take a walk along San Juan and Rizal Streets to see the town’s ancestral houses built in 1900s. 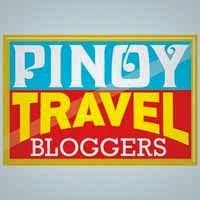 You can also make Liliw as your base for visiting other local attractions and destinations in Laguna. 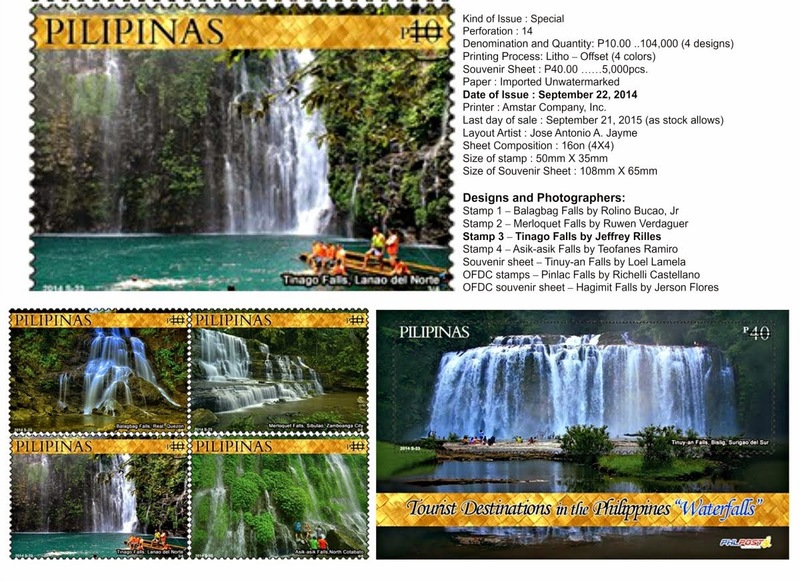 This beautiful town features a beautiful river named ‘Batis ng Liliw’ and lovely Kilangin Falls. tsinelas there should never be missed out. wow!!! i've been to laguna many time before I got here in the USA, never been into those places however will bookmark this post that way we can go and visit the place the food looks great. 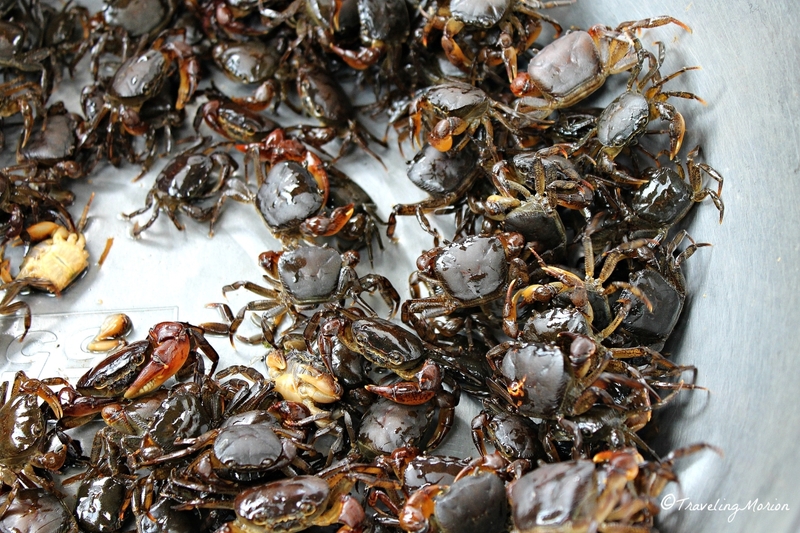 Oh my, I miss home seeing the ferns, snails, and crabs hehehe. Thanks for igniting my memories. OMG! I miss filipino food. Thanks for the virtual tour about Laguna. I would definitely write down this in my bucket lists. I been to Liliw a dozen of times bro. And what I like there, the cool stream water. We've never been to Liliw, and I'm not really aware of these lovely sights and finds in this town, but now that I do, I'd love to go there and do all of the things you mentioned in this blog post. Thanks for this info! 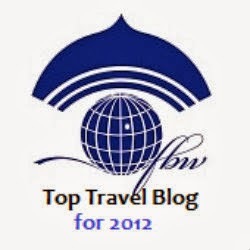 Nice Blog, I'm always search for best travel blog for getting information about the best places for film shooting. Cool entry! 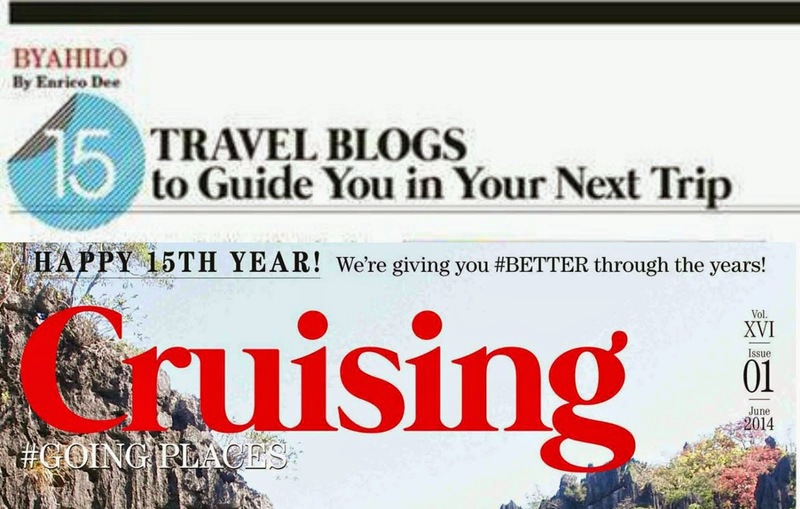 I just realized I was there 5 years ago and I have never written about it in my blog. Keep it up!